Shh! Don't tell Matt we told you. 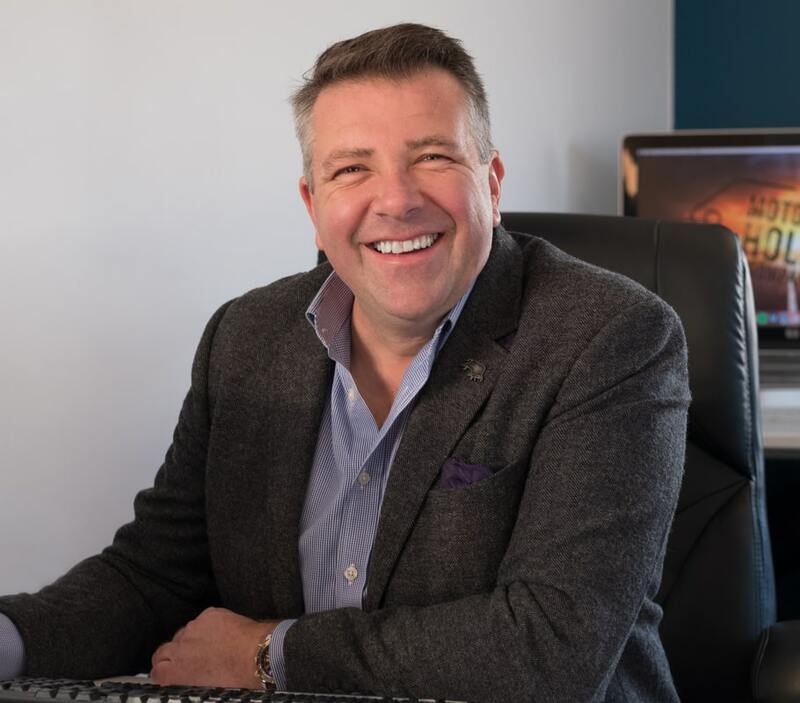 In 2010, our MD, Matt, set up a dealership to sell new and used motorhomes and caravans, offering motorhome hire and storage too. This may sound similar to what we do now, but believe us when we say we have learnt a lot since then and we certainly have a lot more to offer! 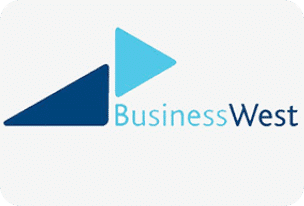 Developing from this, Matt moved on to create The Motorhome Holiday Company in 2015. The philosophy was simple; a local, family run business focused on hiring out luxury motorhomes with great customer service at its heart. 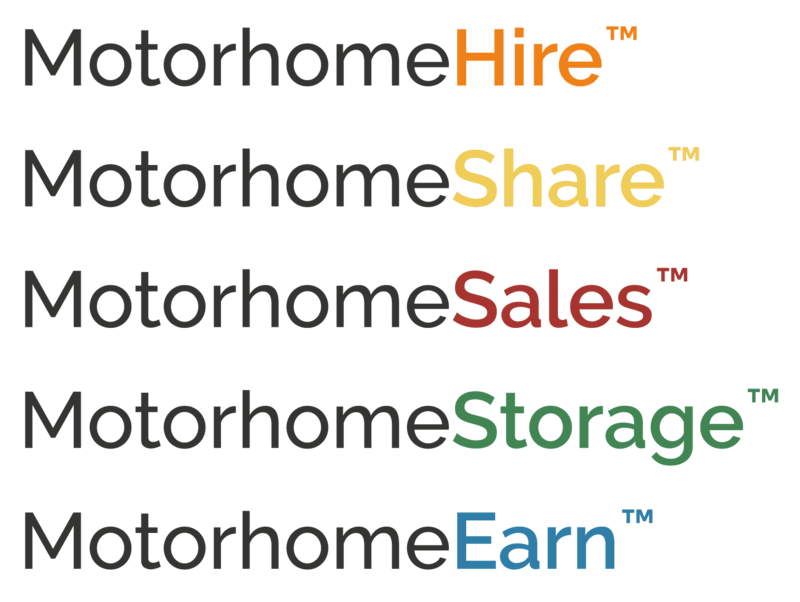 Over the last few years we have had fantastic opportunities to expand and form services like MotorhomeShare, allowing more people to enjoy the motorhome holiday life without breaking the bank, and MotorhomeEarn, where you can get a return on your own motorhome whilst reaping all the benefits of the best care provided. 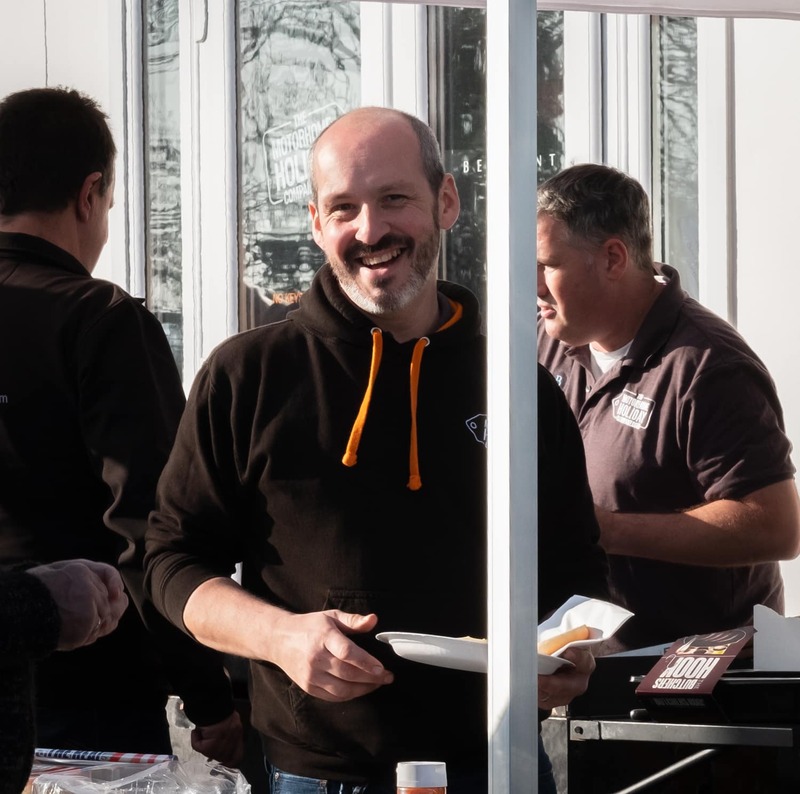 Now, in 2019, we have a fantastic site, where we are able to organise open days whenever the weather permits us to drag the BBQ out. 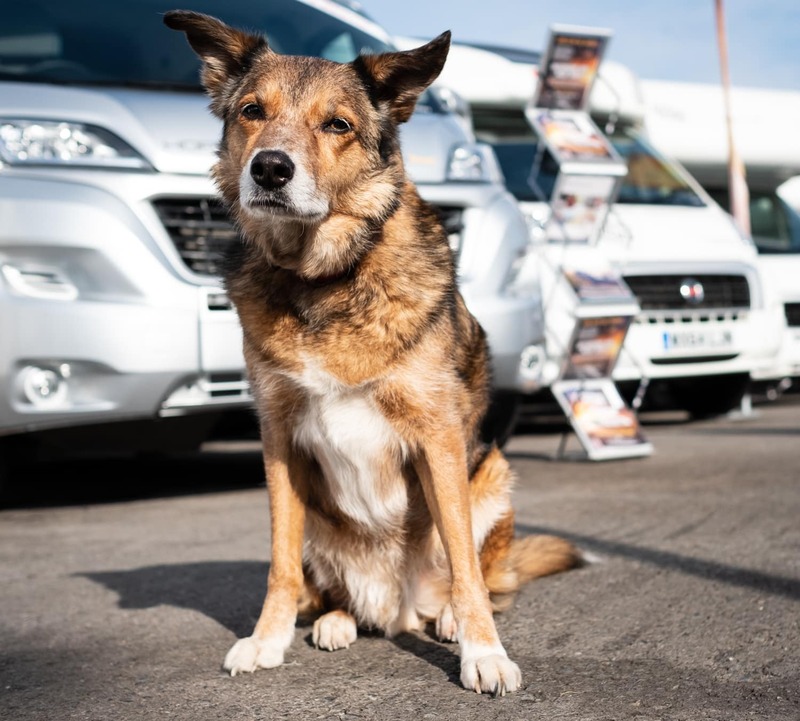 We are also growing our sales side of the business and have taken over a storage site, so that we can provide our quality services to more of you, including caravan, campervan and boat owners. 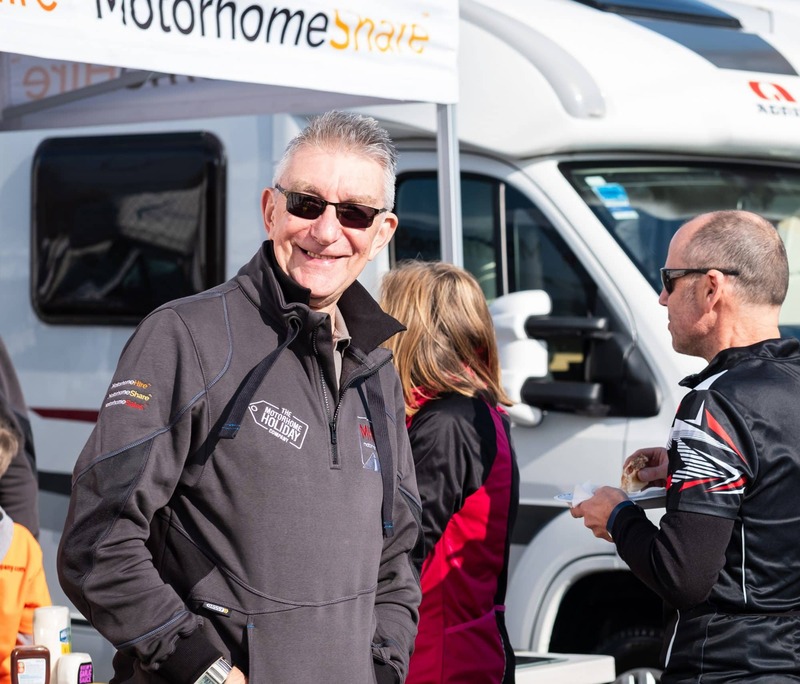 As an approved motorhome service centre for a number of manufacturers, our team are very experienced at ensuring our motorhomes and those of our customers are looked after and kept in tip top condition, ready for use. 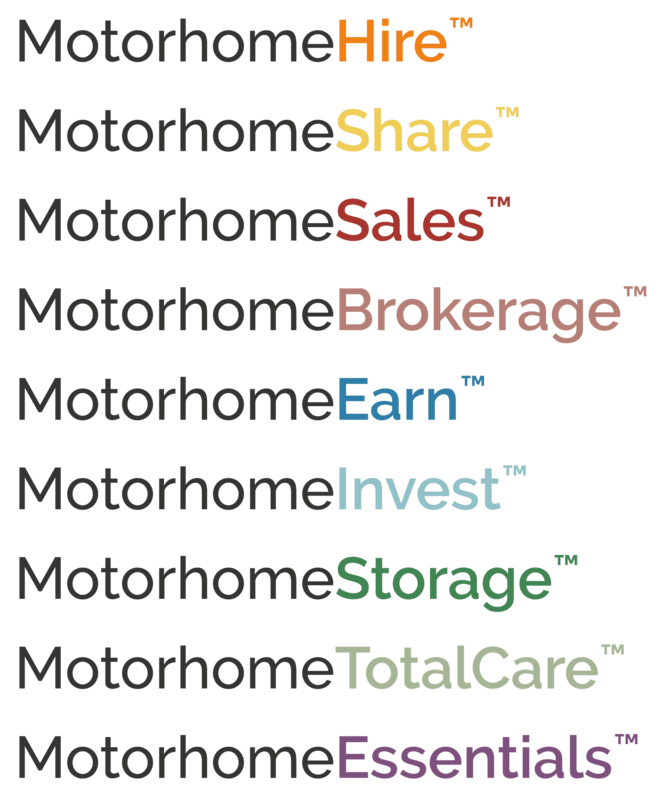 So that's our motorhome journey, now let us help you start yours! 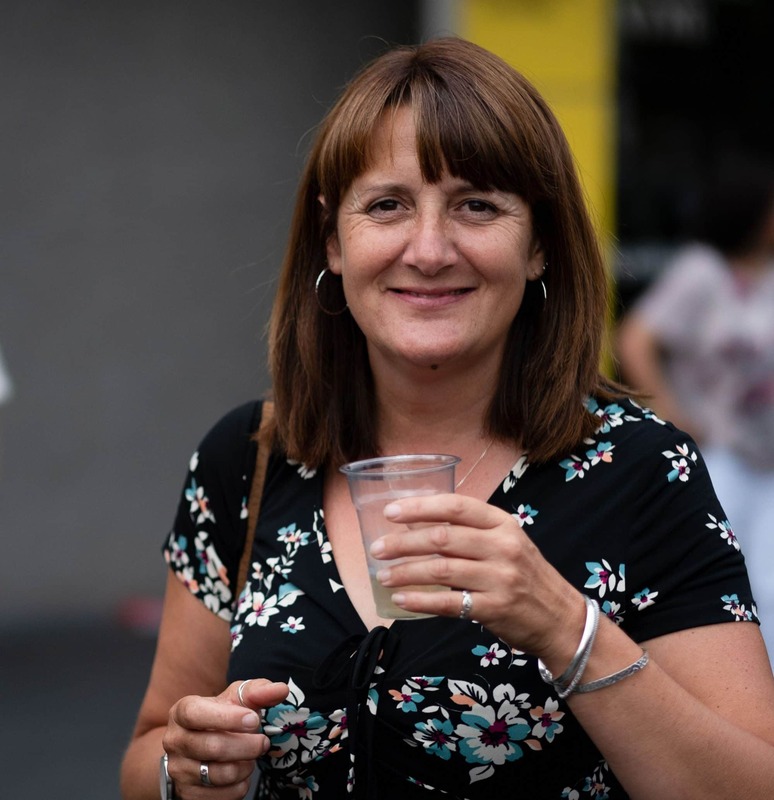 A huge thank you to all our owners, who trust us everyday with their pride and joy. And of course, where would we be without you and all of our other amazing customers. So thank you for hiring, buying, storing or even just coming to visit us!